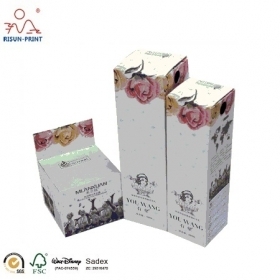 CMYK printed outbox ,white color foam inside ,custom logo and embossing .One bottle packing box .MOQ 1000 pcs . 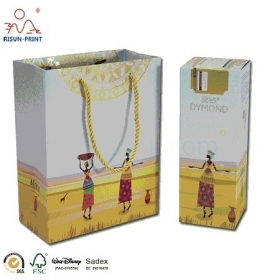 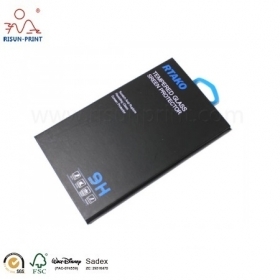 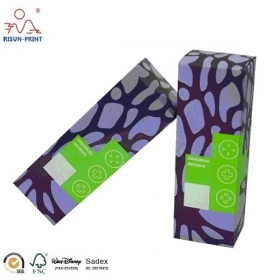 Mobile Phone Protection Shell Paper Packaging Custom Paper Box Packaging, it is for mobile phone protection shell or film, simple packaging with special design may rise your price up. 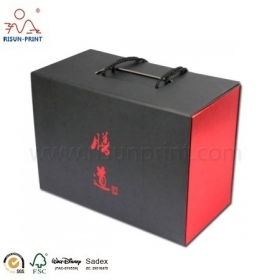 Bright red color matches with dark black, fully shows the higher quality of the products. 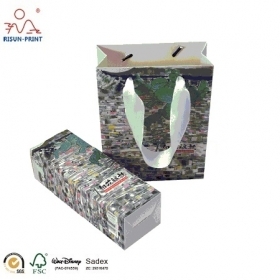 This type of box is Folding Packaging Box, will reduce the money during the delivery. 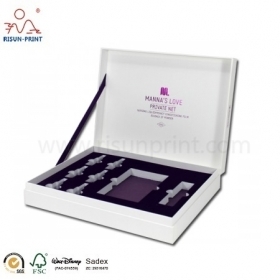 Custom design image, book shaped packaging boxes, glossy limination to avoid staining. 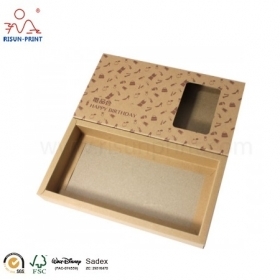 This box is for false nail packaging which our custom ordered. 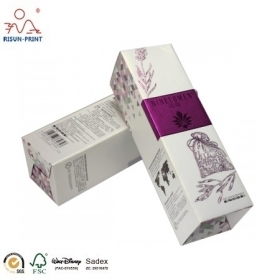 White color cosmetic packaging box. 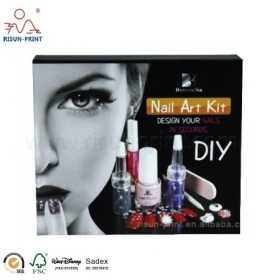 Wholesale Cosmetic Packaging Supplies. 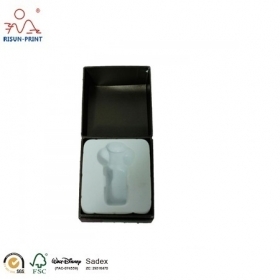 We accept custom demand order, and also produce the samples based on custom design.